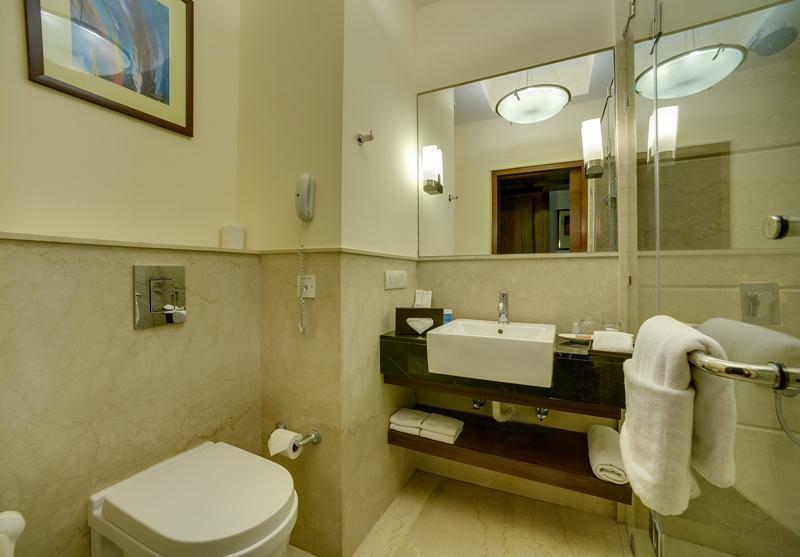 The hotel is located at Greater Kailash, South Delhivhaving two metro stations in walking distance. The rooms are spacious and clean. The buffet breakfast conatins a range of veg and non-veg items. However, the restaurant inside and the in-hotel car service is very expensive. We stayed here for 3 nights and had a good overall experience. nice and clean. breakfast is excellent. Breakfast service was too slow. We ordered something between breakfast and after waiting for 20 minutes they said they forgot to place the order you have to wait 10 minutes more. No disposable slippers in our room. While checking out we asked for a glass of Water after waiting for literally 10 minutes we went without having it. Overall experience was not good at all. The property is running just because of location. Very conveniently located especially of you are exploring Delhi. 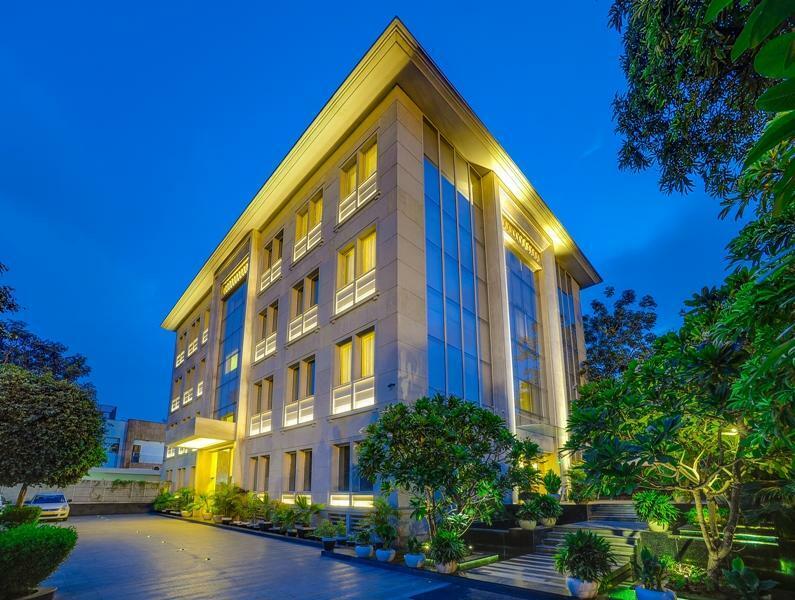 The Muse sarovar portico matches premium hotels at 50% of their averaged Room Rates. Ideal property in terms of location and connectivity for Business travelers, and Families. Very poor. Hotel ambiance, decor, space everything is not upto the standards at all. When you consider the tariff of 7k, it looks absurd. Hotel is understaffed. For cleaning my room I had to wait for more than an hour. Intercom was not working, and many other such troubles. All in all a very poor experience. Generally quite satisfied but price is a little high. Overall, satisfactory. The rooms are clean, spacious, and the in-room dining menu is extensive. The breakfast spread was good, and the staff very attentive. No issues, other than they could not find my booking initially. Déçu par cet hôtel. Tout d'abord la chambre n'est pas isolé et le bruit a été un problème. Ensuite la salle de bain est équipée d'une baignoire avec des joints défectueux et de couleurs jaune au lieu du blanc initial. Des petits détails qui ne devrait pas être dans un hôtel de ce standing. Cela mis à part, le staff est de très grande qualité et tout le personnel sans exception vous assurera un très bon séjour. Restaurant très bon. Lobby très agréable. สถานีรถไฟใต้ดิน Nehru Place - ระยะ 0.95 กม.